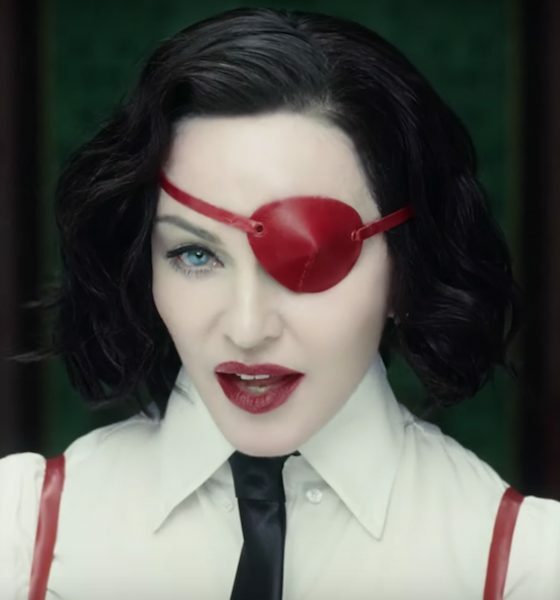 The lead single off her forthcoming album, ‘Madame X’, reveals another new alter-ego for the shape-shifting artist. 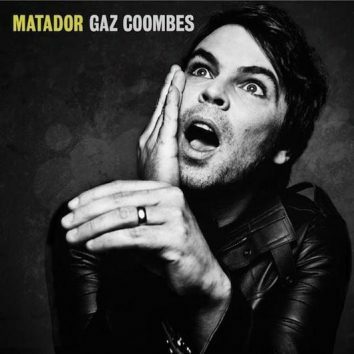 Florence + the Machine and former Supergrass frontman Gaz Coombes are among the nominees for the 2015 Mercury Prize, revealed on BBC 6 Music on Oct 16. Jewel's Picking Up The Pieces album, released in the US last month on Sugar Hill, will be issued internationally by Decca on 30 October. 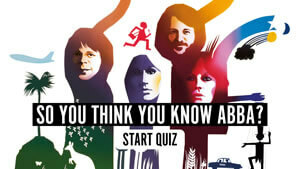 James Bond’s Greatest Hits…And His First No. 1? 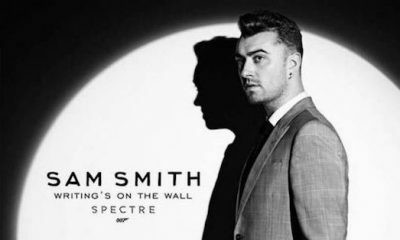 Sam Smith’s ‘Writing’s On The Wall,’ from Spectre, is on course for No. 1 in the UK. 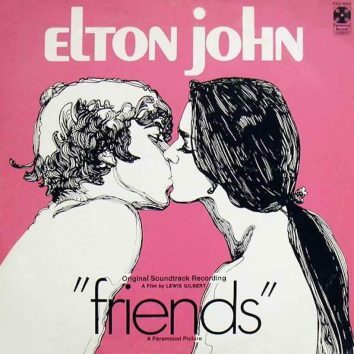 Meanwhile, find out the most downloaded and streamed Bond themes. 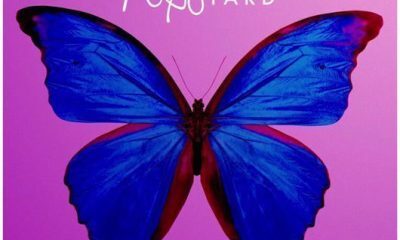 UK chart compiler the Official Charts Company has announced that sales of albums at live venues are to count towards the official album chart. 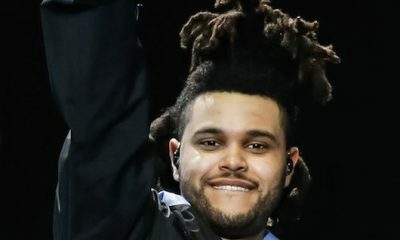 The Weeknd occupies both of the top two positions on this week's Hot 100, and thus joins a unique club including the Beatles and only eight other artists. 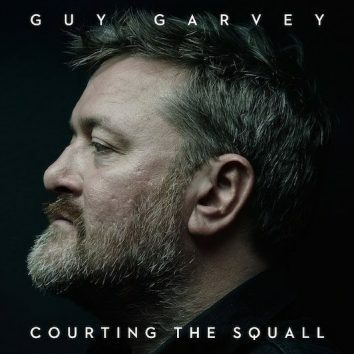 Guy Garvey of Elbow will have his first solo album, ‘Courting The Squall,’ released by Polydor on October 30, with some live dates to support it. 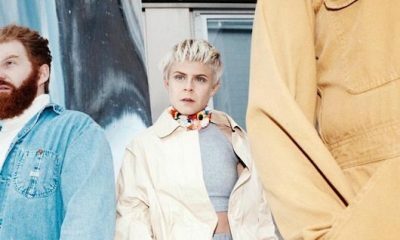 Cutting-edge Swedish artist Robyn and her new project La Bagatelle Magique made their live debut on Friday night (28) at Popaganda in Stockholm. Florence + the Machine and Pharrell are among the first artists confirmed to play the 2015 Apple Music Festival, at the Roundhouse in London in September. Celebrated British industry figure Jazz Summers, who managed Wham!, Soul II Soul, The Verve, Snow Patrol and many others, has died at the age of 71. 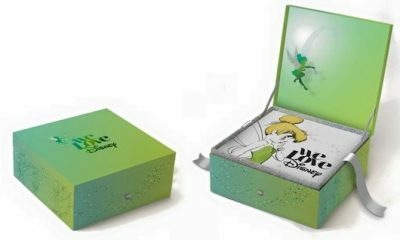 The track listing has been announced for the Verve Records/Walt Disney Records album ‘We Love Disney,’ including Gwen Stefani, Kacey Musgraves and NE-YO. Lana Del Rey has released ‘High By The Beach,’ the dreamy, summery new single from her upcoming album ‘Honeymoon,’ due later this year. Here’s the new video that’s just been launched for ‘Can’t Feel My Face,’ the current hit by hot Island act The Weeknd, directed by Grant Singer. 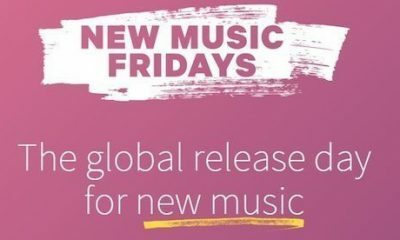 New Music Fridays have arrived, with today’s (July 10) launch of the new simultaneous weekly release day for new singles and albums.